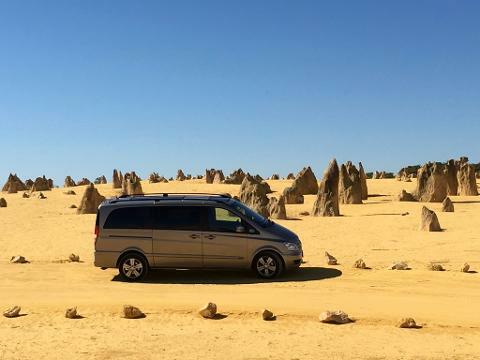 Would you like a tour that includes native wildlife plus scenery that takes your breath away including a desert with thousands of limestone Pinnacles? Well this is the one for you. 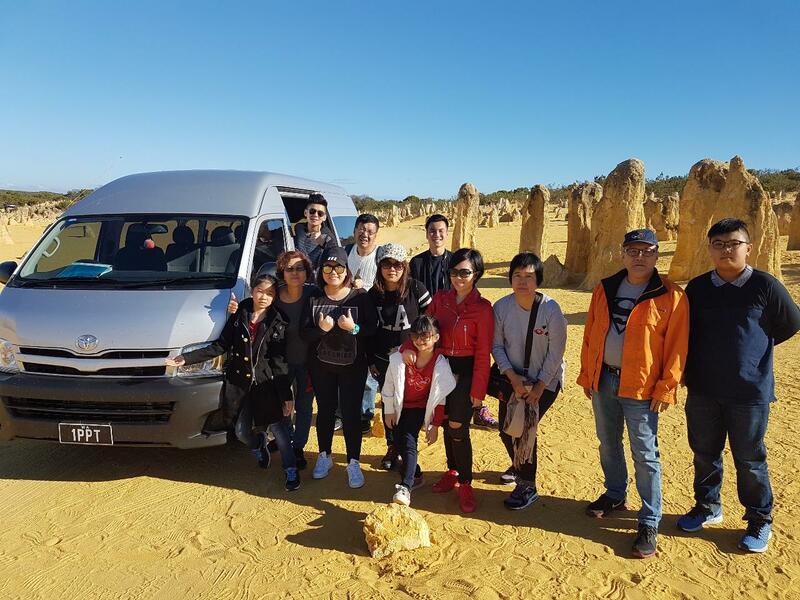 Our Pinnacles and Caversham Day tour sees you heading north of Perth to Caversham Wildlife Park, The Swan Valley for lunch and then off to Nambung National Park to spend time both driving and walking through the Pinnacles. 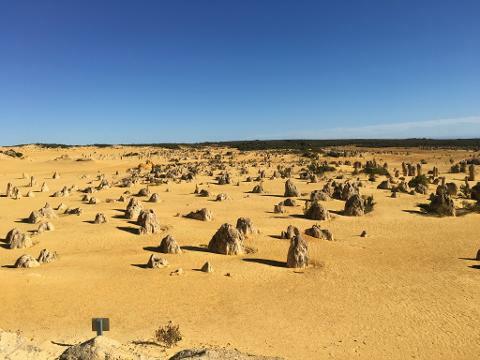 The lunar-like Pinnacles form one of Australia's most unique and fascinating natural landscapes. Formed over millions of years, thousands of tall limestone spires rise eerily out of the yellow desert sands. Sit back and enjoy this all-day tour where there are plenty of opportunities for great photos. Infants 0-2 years - Free.